Information literacy – Learning to find and use the right information efficiently and effectively. Information management – Modeling how maneuver through and choose from the vast information available online. Reading advocacy – Reading with students and sharing examples of good literature to promote student exposure to new, and tried-and-true books. 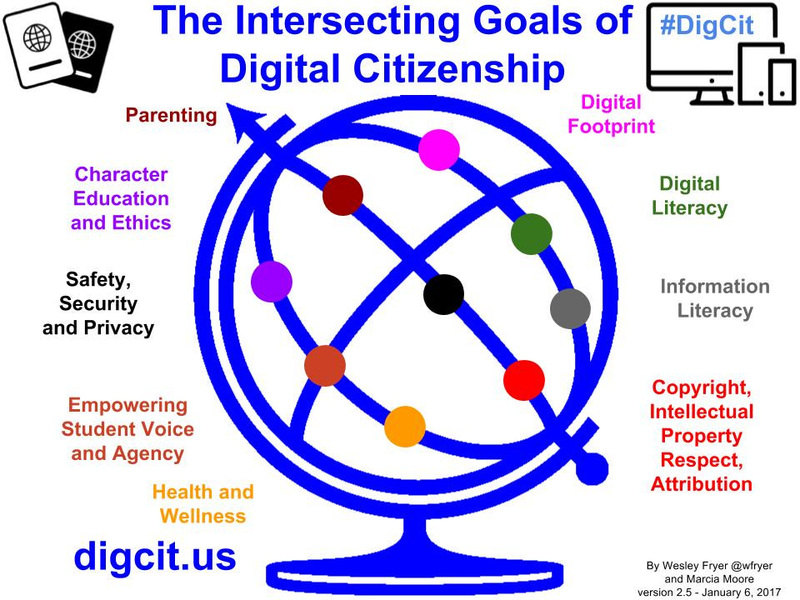 Digital citizenship – Teaching students ways to stay safe, be aware, and navigate intelligently while interacting online. Media Literacy – Teaching students to understand and be aware of the multitude of advertising tactics used toward. Students learn to analyze, evaluate, and create appropriate media. Computational thinking – Students learn the initial steps of coding computer games while problem solving simple algorithms. 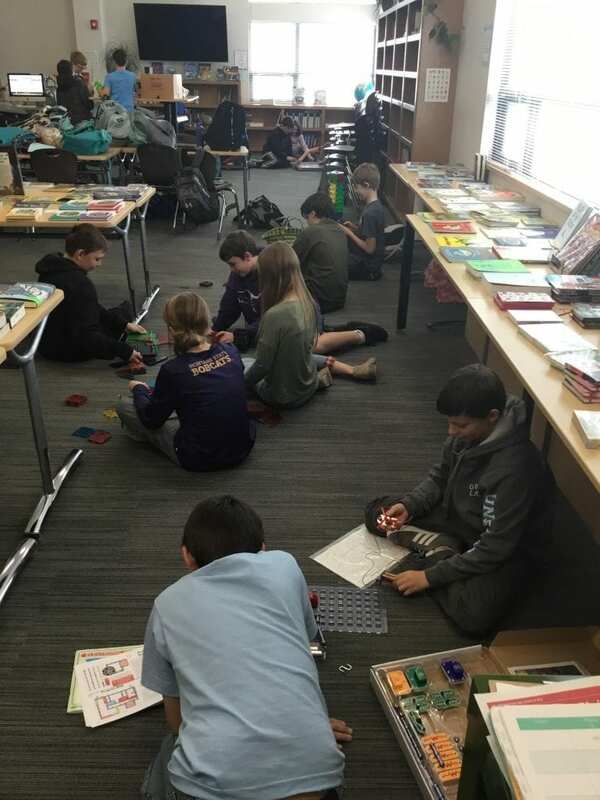 Mrs. Norton teaches library and technology classes to students in 5th-8th grades, and she is in her 3rd year at Monforton. She is also working towards a master’s degree in education. 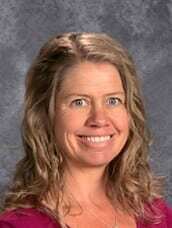 When she has down time, Mrs Norton enjoys reading and researching new technologies to share with students.